Still Lumber has the best lumber, windows and doors, tools, roofing and decking materials, trim and stair parts, insulation, primo grills, film and studio supplies and more in Snellville and Gwinnett County. 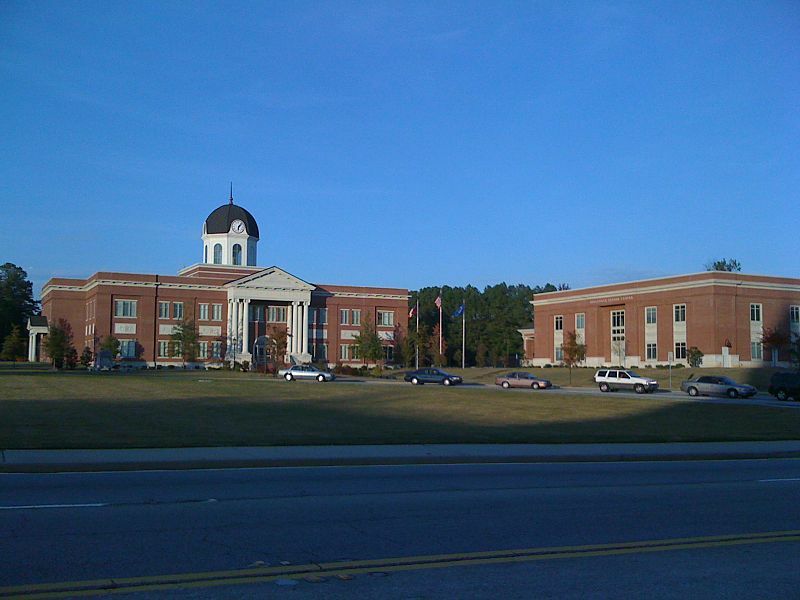 The City of Snellville received its charter from the General Assembly of the State of Georgia in 1923. Its growth remained slow until the 1960’s. Snellville has now become one of Gwinnett County’s fastest growing cities with a population of 20,000. The city is home to the beautiful Briscoe and Oak Road Parks, with softball fields, playgrounds, pavilions and a pool. Snellville also hosts the Snellville Days Festival, a two-day event held annually that draws crowds from all over the Southeast. The annual celebration is touted as being one of the top 20 tourism events in May according to the Southeastern Tourism Society, but still has a small-town flavor. Still Lumber Company was founded in 1946. It is family-owned and has long served the Metro Atlanta area and beyond. It specializes in a quality customer experience for every need in the building industry. Whether you are a commercial contractor, builder, remodeler, homeowner, diy, or industrial purchasing agent, the knowledge and experience of our staff will guide you. Call Still Lumber for the best building materials in Snellville and Gwinnett County.